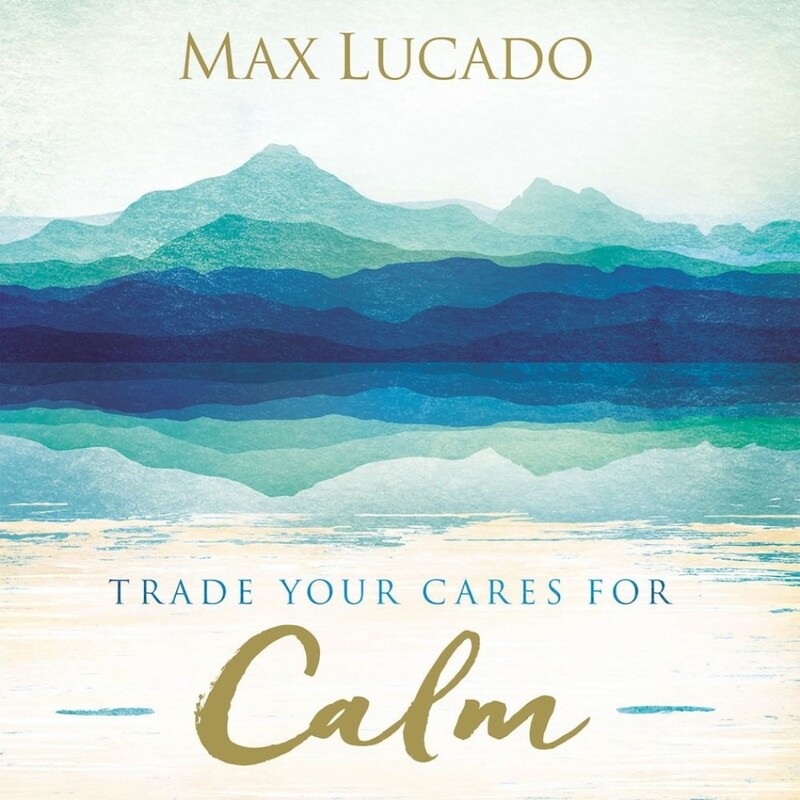 Trade Your Cares for Calm | Max Lucado | Audiobook Download - Christian audiobooks. Try us free. In a swirling, chaotic world, even believers sometimes lose sight of the peace God plans for His children. Trade Your Cares for Calm by bestselling author Max Lucado invites you to live in God's perfect peace, offering practical ways to set aside anxiety and focus on God, on Scripture, and on the calm only He can bring to your soul.